Regardless of the season or personal color preferences, a beautifully groomed brow is always in style. Brow products can definitely get expensive and if you're on a budget, the drugstore is a great place so start. 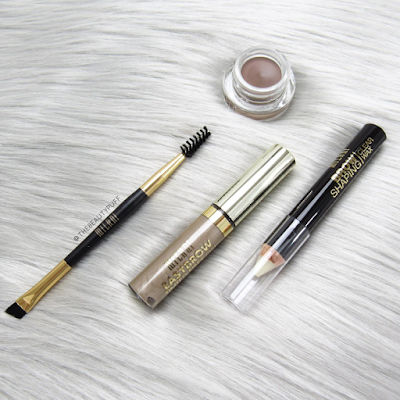 Milani has an entire range of brow products to choose from, whether you want to simply hold your brows in place or get bold definition. Brow Shaping Wax | Even before I started filling in my brows, I got this wax to hold them in place. It's a fantastic easy-to-use option you can find right at your local drugstore. This was literally the first brow product I ever purchased, aside from tweezers. The formula is not heavy or sticky and looks very natural. It's great if you're just starting out or if you need effortless hold incorporated into your brow routine. 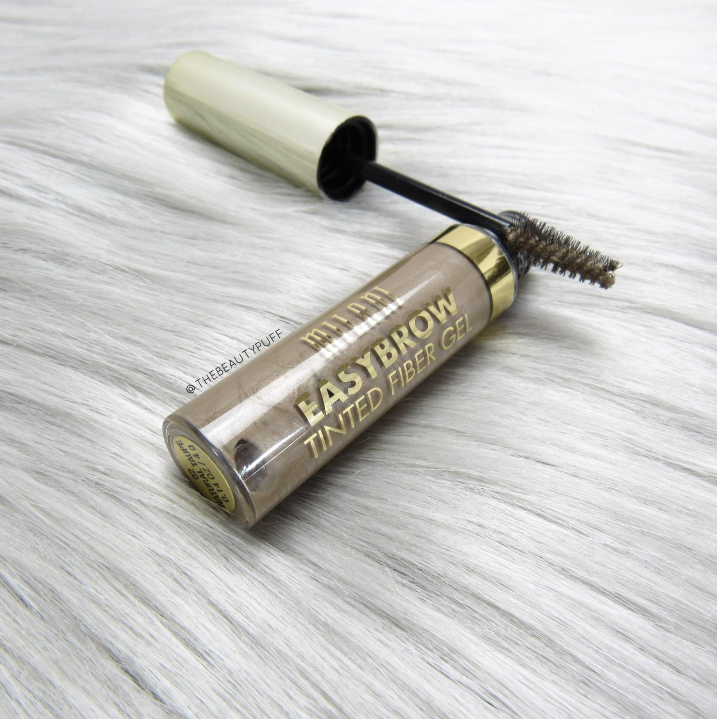 Easybrow Tinted Gel | If you're looking for a bit of color in addition to hold, Milani also makes a tinted brow gel. The applicator brush is small and precise, which is great even for those with thin brows. The formula holds brows in place all day long for a natural, enhanced look that compliments your natural hair color. Shades include: Soft Brown, Natural Taupe, Medium Brown, Brunette, and Dark Brown. I love tinted gels for quick application, enhancement and hold all in one step. Stay Put Brow Color | This pigmented formula is your one-stop-shop for effortless, defined brows. The included spoolie and angled brow brush help prep, apply and distribute product for a custom look. The angled brush is thin for precise application so you can build the color to your liking. 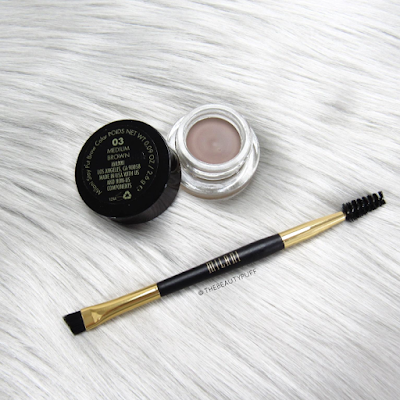 The brow color itself is smooth, blendable and lasts all day long without smudging or fading. You need very little so this jar will last quite a while! Shades include: Soft Brown, Natural Taupe, Medium Brown, Brunette, and Dark Brown. Overall, I'm impressed as always with Milani's products. The quality is amazing and everything is really affordable. It just proves that if you shop around, you could save a pretty penny!